Grow your business with web, mobile and social media technology. 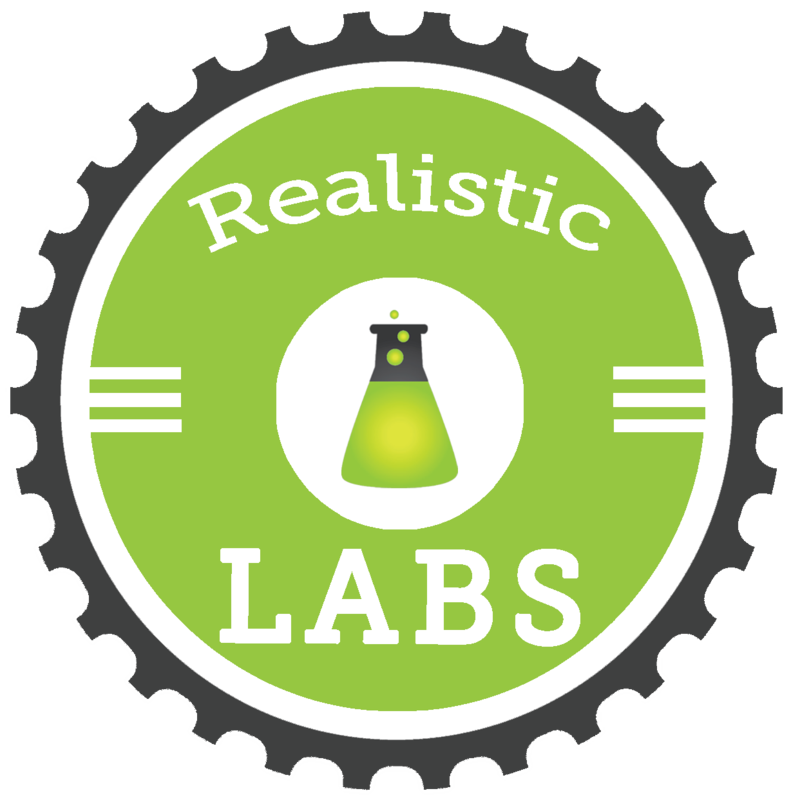 Realistic Labs is a web design company that helps businesses improve their performance using web, mobile and social media technology. We help you identify and engage with your most valuable prospects, and provide them with the kind of customer experience that inspires referrals. We work with clients nationwide. Learn more about working with us, and the services we provide. Responsive & Original Website Design | Search Engine Optimization (SEO) | Mobile Web Optimization | Wordpress CMS | Shopify Ecommerce CMS | Social Media Marketing | Data Visualization/Business Intelligence. Contact us. "I had a great experience working with Realistic Labs! They worked patiently with me to get the look and feel of my website just how I wanted it. They were very responsive to my requests and questions. They explained things in terms I could understand - they didn’t use jargon. They helped me create not just a website, but all of my social media, and they gave me lots of ideas for posts that would help me connect with current and prospective students. Thanks to their work, my online audience is growing!" - Patricia C.
Great solutions start with candid conversations. When you work with us, we start with a conversation about your business goals, and the problems your business needs to solve to achieve your goals. Do you need to increase inbound customer leads? Reduce customer churn? Reduce support costs? We’ll ask you specific questions to determine how solving that problem positively impacts your business’s financials. We’ll do some quick calculations to determine what the potential ROI of a solution will be. If it’s clear that solving this problem will make a significant positive financial contribution to your business, we’ll ask questions to help define the outlines of the solution. What are the characteristics of customers that derive the most value from your business, and are most profitable for you? What sort of customers are most loyal, and least loyal? What sort of interactions with your business increase customer satisfaction, and which interactions reduce it? What interactions with your customers provide the most value, and which interactions provide the least value? If our skills and experience can help you achieve your goals, we'll create a proposal for you that describes how we'll solve your problem.